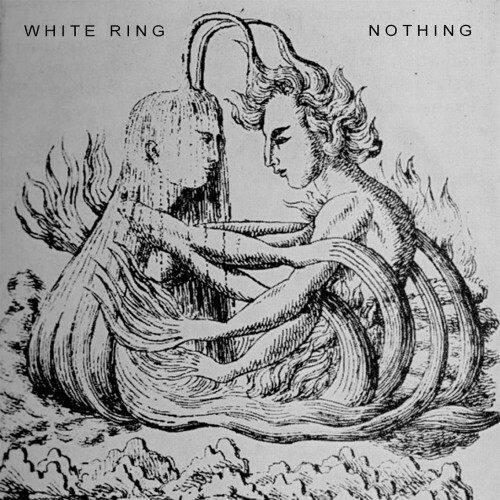 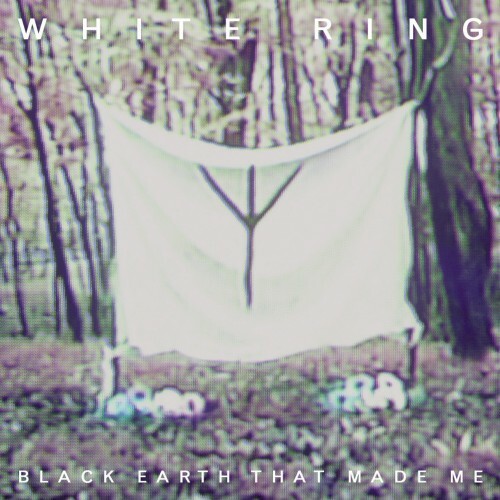 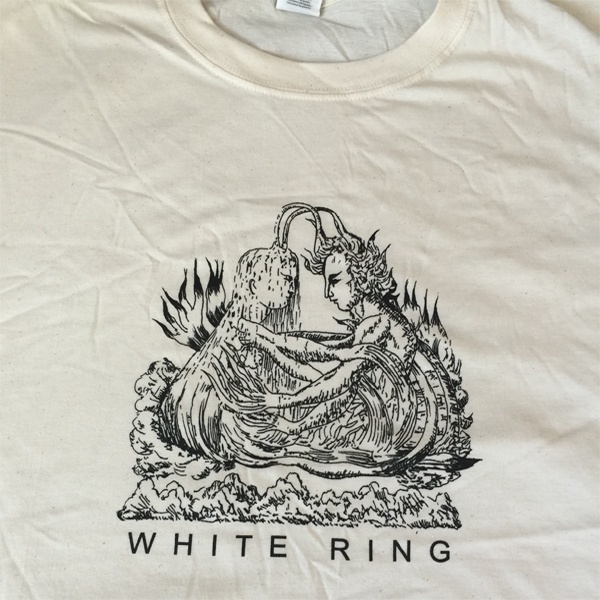 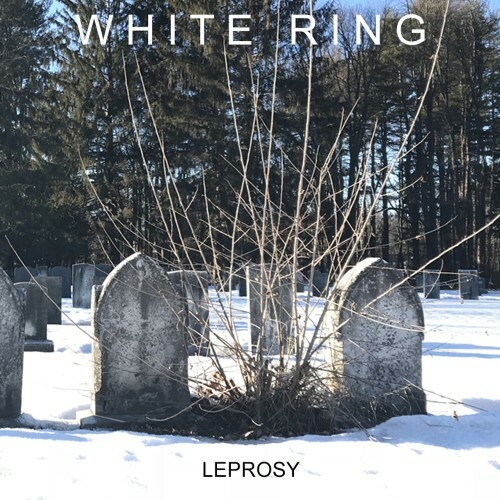 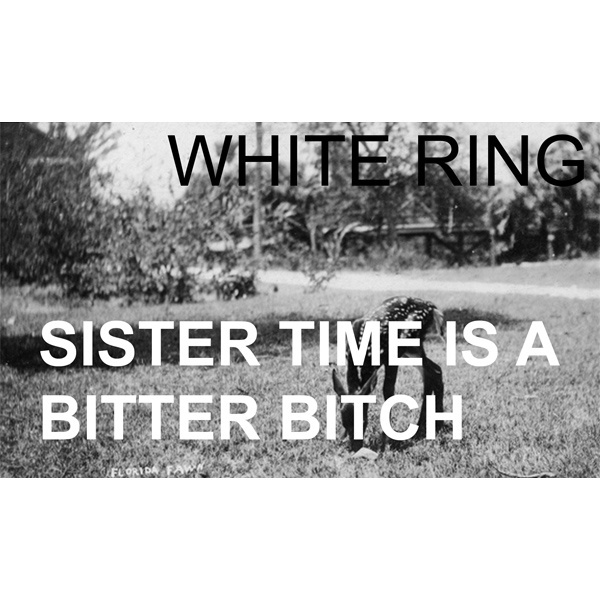 Leprosy is the first single proper to be taken from the debut album Gate Of Grief by WHITE RING. 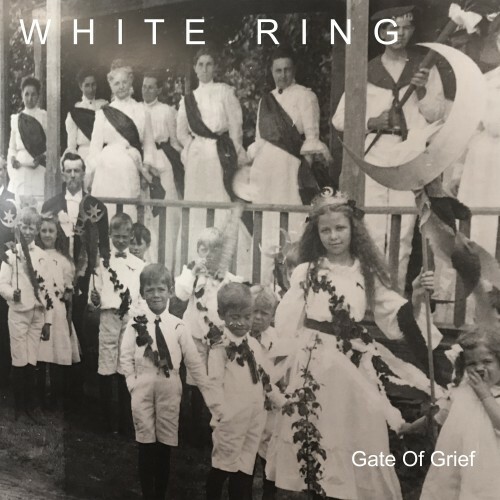 Dark, brooding, abrasive and ethereal all at once, the track draws from a varied and challenging palette, steeped in existential dread. 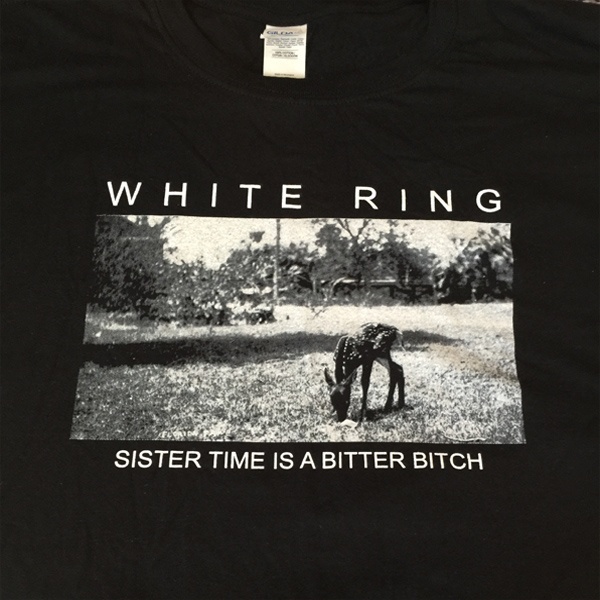 It was the first song they wrote for the album, as Bryan Kurkimilis explains; 'This song was the first time we really wanted to start exploring aggression in our music'.